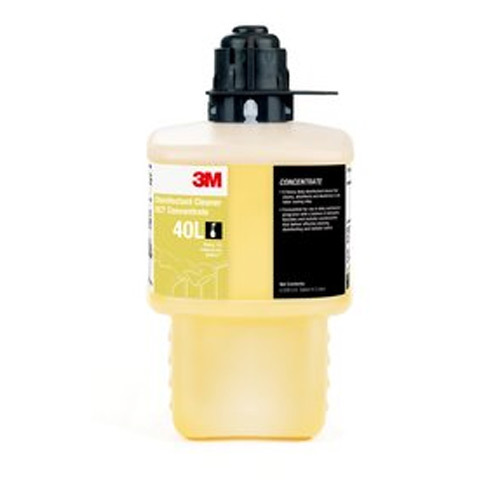 EPA-registered, quaternary disinfectant cleaner for use in hospitals. Kills HIV-1, HBV, MRSA, VRE, KPC, Acinetobacter and other pathogens in 3 minutes. Rinse-free, fragrance-free and dye-free. Low flow for use in filling bottles.